When it comes to selling your property, nobody will work harder on your behalf than Nottingham estate agents, Walton & Allen. 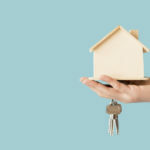 Established in 2000, our years of experience in the Nottingham property market, together with the range of services we’re able to offer makes us your number one choice when selling your property. We’re the traditional high street estate agent with a modern, innovative and forward thinking perspective. We will always strive to achieve the best possible price for your property and all for a very competitive fee. We’ve been rated as the best estate agents in Nottingham. 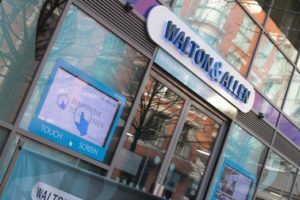 Walton & Allen Estate Agents Nottingham are regulated by the Property Redress Scheme, giving you piece of mind when you buy, sell or let a property through us. What do we do differently as Estate Agents, Nottingham? 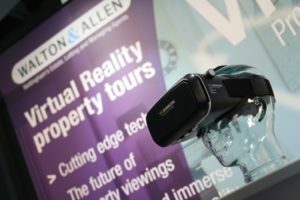 Many estate agents Nottingham claim to be able to do 360°virtual reality tours. However, we produce these in a video format to create a truly immersive experience. Video tours are also proven to increase property interest by up to 400%. This is why our tours are included for desktop and smartphone use on YouTube, as well as our website, Rightmove and Zoopla. 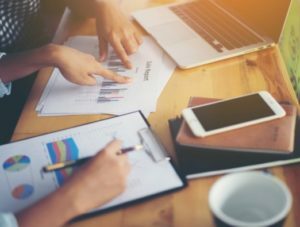 We have a dedicated marketer who pushes properties out to Facebook, Twitter and YouTube, as well as through our email marketing system. 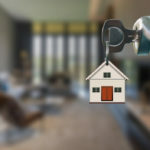 In the rare event that your property is struggling to sell, we give this an extra push through all our other marketing channels to ensure you still get the highest price possible for your property. 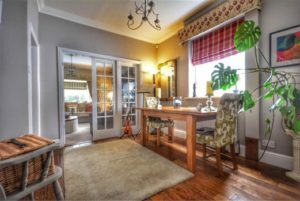 All our agency listers are trained by a professional photographer to ensure we show off your property in the best possible light. Each listing only has a few seconds to impress on Rightmove and we make every photo stand out. This is why we also enhance photographs in-house. Our estate agent offices feature all the latest technology to help sell a property as quickly as possible. We also have window touch screens which means potential buyers can book a viewing 24 hours a day, 7 days a week. We’re always open to sell houses! We are one of the only estate agents in Nottingham to have a dedicated smartphone app, available for both Apple and Android devices. This means more buyers are viewing our properties every day. As standard we also submit all our available properties to Rightmove, Zoopla, Prime Location and On The Market. We also have WhatsApp groups with dedicated first time buyers and investors who receive an instant smartphone message if your property is suitable for them. 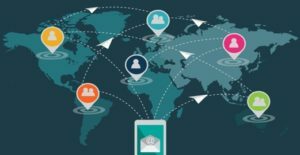 We send out marketing emails on a regular basis to a database of over 10,000 local buyers and sellers. 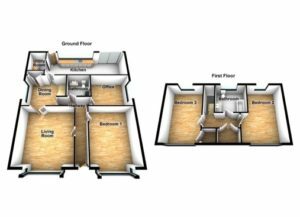 Our email system is completely tracked, meaning we can analyse exactly who is interested in your property and whether they would be a suitable buyer. 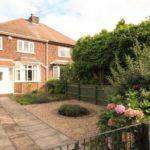 We offer premium listings on both Rightmove and Zoopla, meaning your property will get seen by more people and continue to stay at the top of the Nottingham search results. We employ a dedicated estate agent Sales Progressor to ensure your sale goes through as smoothly as possible with the buyer. This also leaves our sales team free to focus on getting the best price in as quick a time as possible. Walton & Allen and it’s properties are often featured in local news. 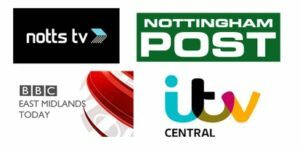 Just recently we have been featured on ITV Central, in the Nottingham Post and on Notts TV, freeview channel 7. Whichever property service you are looking for, we have you covered. Our services include sales, lettings, mortgage advice, block management, property maintenance and conveyancing. Find out how much your house is worth, free.